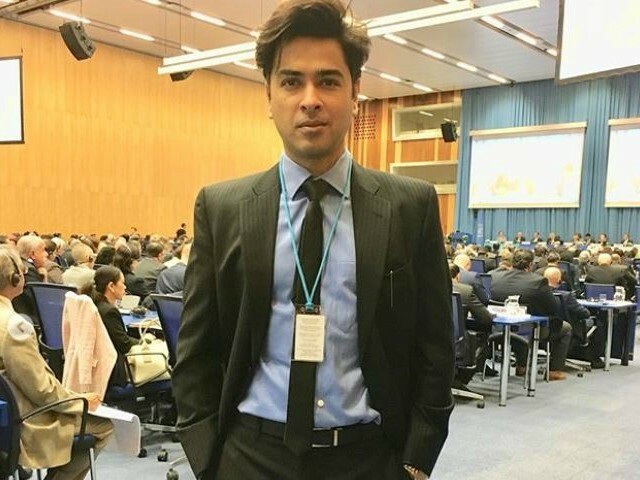 Pakistani singer Shehzad Roy has recently been appointed the National Goodwill Ambassador for United Nations Office on Drugs and Crime (UNODC). Playing the part, the Saali Tu Maani Nahin hit-maker was in Vienna, Austria, on March 12, 2018 to represent the country at the UNODC convention. The Mukhra singer took to Instagram and shared that he was proud to represent Pakistan internationally. I am humbled and proud to represent Pakistan as Goodwill Ambassador for UNODC – United Nations Office on Drugs and Crime at the 61st Session of the United Nations Commission on Narcotic Drugs (CND) in Vienna, Austria. Roy also thanked the UNODC executive director, Yury Fedotov for reaching out to young people and tackling their use of drugs.